Opal T. & Vera J. Sister survivors. 10 and 5-time walkers. 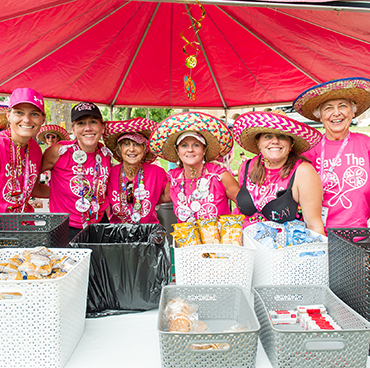 Step up to serve as the backbone of the event, bringing it to life, and becoming the support system for the walkers every step of the way. 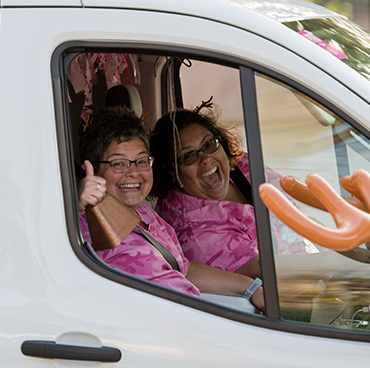 The Susan G. Komen 3-Day® simply would not be possible without the dedication and commitment of the Komen 3-Day Crew. If you are interested in becoming a crew member, register today. Crew spots are limited and they fill up fast, so don’t wait. Crew registration is already full for the New England 3-Day, but there is still space available in all other locations. Each crew member is required to pay a registration fee. Crew members are not required to fundraise. 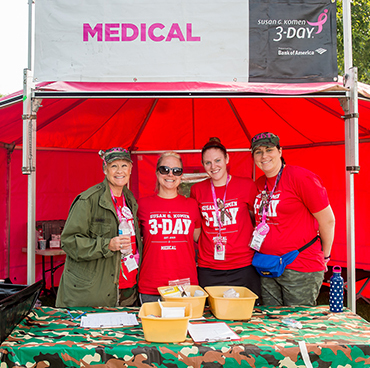 However, many choose to go above and beyond to help in our fundraising efforts, receiving the same support and fundraising advice as our walkers. Because the fight to end breast cancer needs every warrior. WHAT'S THE DIFFERENCE BETWEEN CREW MEMBERS AND VOLUNTEERS? The major difference is how much time you have to commit. You should register as a crew member if you can dedicate yourself to three full days, plus the All-Crew Kick-Off on the Thursday before the event. Volunteer opportunities are generally a commitment of a few hours during a single day. 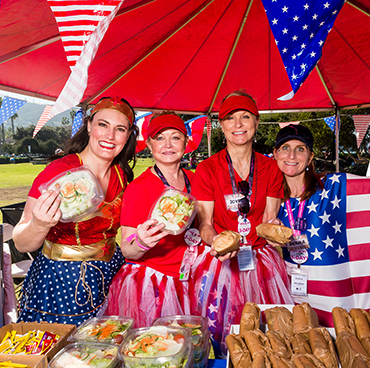 Crew members are not required to fundraise, but must pay a registration fee. Click here for information about volunteering. Can't commit to three days? 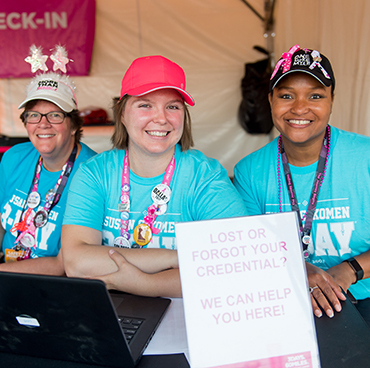 The 3-Day Crew is divided into many teams to help us accomplish all of the tasks needed for the event. Each role is important! Functions and physical requirements vary from team to team. Read all of the Crew Team Descriptions. All crew members are required to attend the All-Crew Kick-Off on the Thursday before the event. Mark your calendars now and plan to spend the afternoon meeting your crew team and preparing the final details for your participation. 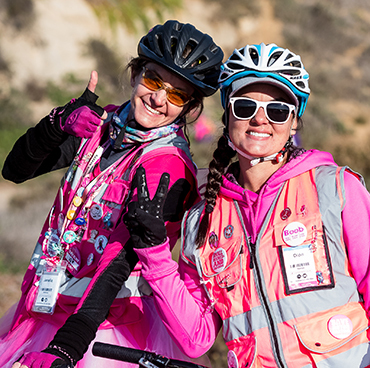 The 3-Day is a project of Susan G. Komen®, a 501(c)(3) tax-exempt nonprofit organization. Charitable ID #: 75-1835298.